Robert Armbruster and Alex Owens discuss the new VetLaunch program. As the nation plans events to honor veterans on Tuesday, a New Orleans nonprofit is kicking off a program aimed at helping them establish their own businesses. Five will be selected in December. 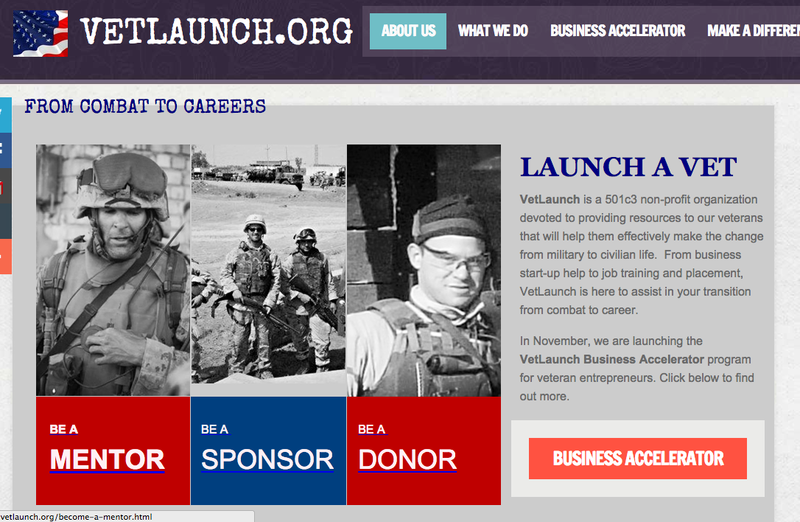 It’s called “VetLaunch," described as a business accelerator program. The founder is Robert Armbruster, a retired Marine captain injured in Iraq. He says he wants to help veterans transition into private business — and he says they already have the skills they need. VetLaunch will select five applications from veterans — or a veteran’s spouse or dependent — who plan to stay in the New Orleans region. Alex Owens is the program manager. He’s been working with the Idea Village, which supports entrepreneur ventures in the New Orleans area. The program offers nine weeks of training with local consultants who are experts in accounting, marketing, legal matters, social media and other professional services that new businesses need. Applications are available on the VetLaunch.org website. Deadline for submission is December 4.  A pitch event is planned during New Orleans Entrepreneur Week in March. Gov. Bobby Jindal says federal budget cuts will nearly eliminate the free military funerals provided to families of veterans. Jindal is considering a 2016 presidential campaign. He sent a letter today to the White House, seeking a reversal of cuts to the military funeral program run by each state's National Guard. The burial ceremonies can include anything from a two-man flag folding ceremony and the playing of "Taps" to a full gun salute, with no cost to the veteran's family. Two Shreveport Navy SEALs who died when their Chinook helicopter came under enemy fire in Afghanistan in 2011 are now permanently memorialized in the city’s Riverview Park. Lt. Cmdr. Jonas Kelsall and Chief Petty Officer Robert Reeves, both 32, rose to the most elite force – Seal Team 6 – which is known for killing Osama Bin Laden. At the dedication ceremony, Reeves’ father, Jim, said they were patriots with unfailing loyalty to country and each other. Paul Rieckhoff discusses veterans issues. Amid the parties and hoopla that come with a Super Bowl, there is some serious business going on behind the scenes. There’s a drive under way to get more jobs for veterans. The National World War II Museum in New Orleans will be opening a new pavilion that highlights the military equipment that helped the Allied victory. The 26,000-square-foot glass-fronted Freedom Pavilion-Boeing Center addition will open this weekend.